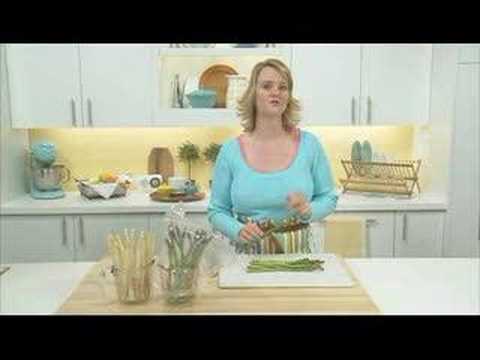 Follow our simple A-B-Cs of Asparagus video and you’ll also learn pointers on how to shop for the “right” asparagus. Remember, there are many other videos here and on the KraftFoods.com website. Bon appetit! This video tip is 2.18mins long.